Just as a quick preface… Don’t Worry, Be Happy! Some people in the tax industry are out there like Chicken Little… “The SKY is Falling”! In a world full of “Chicken Little’s” be a Timon and Pumba! 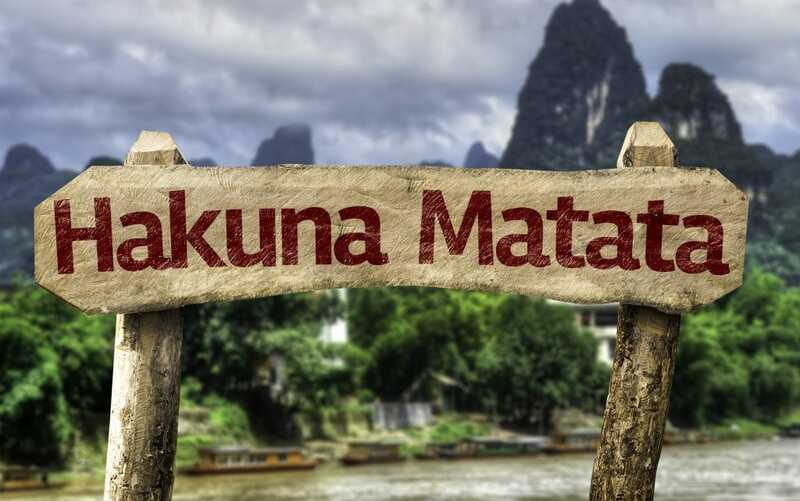 HAKUNA MATATA my friends! Take our word for it…. “Everything’s gonna be alright”. Next week the new 1040 tax form will be released to the public and the new era in the tax code will officially begin. As promised, the new 1040 will be the size of a postcard and come with the promise to make taxes easier for taxpayers across the United States. Easier taxes sound great, and we are here to help with the transition. With Wednesday marking the 6-month anniversary of the Tax Cuts and Jobs Act, this release has been anticipated by tax professionals everywhere. Since it is suspected more taxpayers will take the larger standard deduction instead of itemizing as usual, the postcard-style 1040 may be just what taxpayers need. However, there’s still some discomfort about the new tax form and how it will impact the future for the tax industry. Many weren’t even sure a 1040 the size of a postcard would be feasible, as the 1040 EZ is an entire page long. 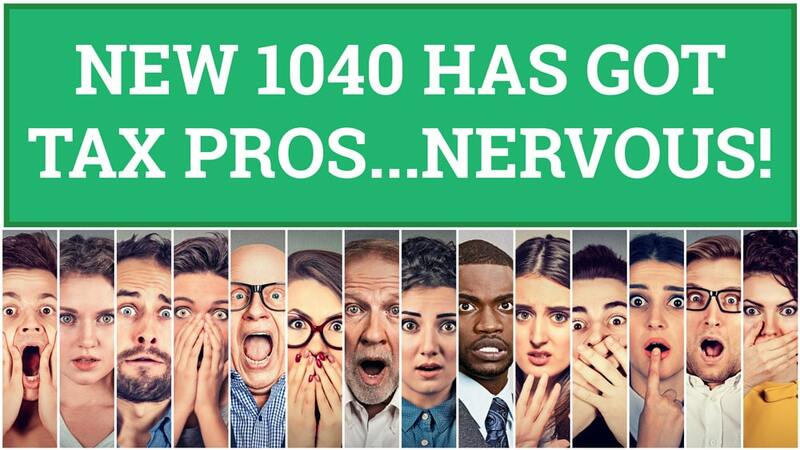 It is still not clear how the smaller 1040 will be organized. The tax laws only removed a few lines, which still leaves over a page of information to report. Everyone is patiently waiting the arrival of the form to gauge for themselves how this whole process will work. We’ll keep you updated! Check back next week for a preview of the new 1040. My experience with RightWay has been amazing. From the beginning I have always received amazing personal service. Even as they continue to grow, I do not feel like just a number. I have referred several people to them, and they are all so very pleased with the personal service and assistance. RightWay is not just a software company, they bring so much information and assistance to the table. They are always trying to find ways to help their clients earn more money, even after tax season. RightWay also makes it their job to stay up to date on all of the latest technology to help your business grow. I have always felt like their main priority was making sure that I was successful. You will not find that from any other software company!! !